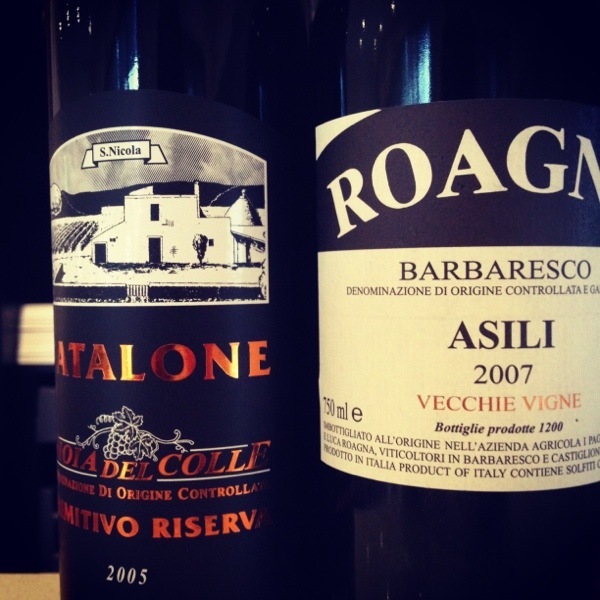 Well it is good to be back and surrounded by some great new Italian wines and beer. Birranova is here in Oz (and we are so proud to be the first country to have exported this) plus new vintage wines from Roagna, Passopisciaro, Pipoli, Fatalone and Piero Benevelli. If your in Sydney, I will be doing a Southern Italian dinner at Popolo (in conjunction with Cremorne Cellars) on Monday the 19th of August. Between now and then there is more arrivals (08 Il Palazzone Brunello, Le Moire and Moliettieri) so a exciting few weeks ahead. 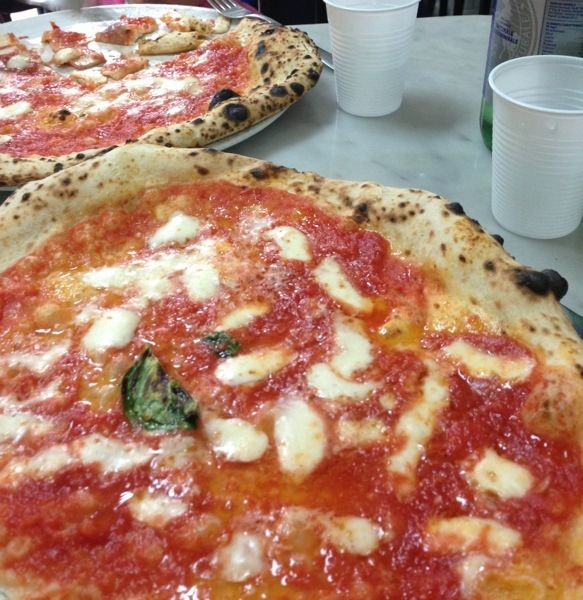 When in Napoli: eat the best pizza in the world…. Last night I took my family to L’Antica Pizzeria da Michele in the heart of Naples. They only serve two types of pizza and it has been this way for over one hundred years. A few months ago I stopped here on my way through for business and it was one of the best pizza’s I have ever eaten. Well last night was on par with my visit a few months ago. What did we drink? Nastro Azzurro of course!! Via Cesare Sersale 13 (39/081/553-9204).